love these olympic torches from a small snippet ... such a cool treat idea for during the olympics and remarkably healthy as far as olympic style snacks go! this is TOTALLY impressive and this link to nanaimo bars includes a full recipe .. i had never thought to look for an olympic rings cookie cutter! so after seeing this gem i went to google to see if i could find my own olypmics cookie cutter and i found ALL SORTS of cool food decorating things! the cake craft shop have a fantastic range of cupcake and cake decorating toppers and wrappers for the london olympics AND they ship internationally! and at cheap cookie cutters, you can get a whole ragne of cookie cutters, including the olympic rings AND they ship anywhere in the world! such a cool idea from scrappin'mom, an olympic brunch ... everything here was put together for the winter olympics but most of her ideas will work well for the summer olympics too ... i am especially loving the grilled cheese gold medals! healthy food flags! these flags were designed for the sydney international food festive and i think they would be an awesome edition to any olympics celebration ... this i am definitely doing one night during the olympics, i don't think i will attempt the new zealand flag though! ... maybe i'll get everyone to do their second country's flag as part of their kit ... oh the mind is turning! sugar cookies iced with the appropriate colours, they look so sweet! full instructions and recipe from the decorated cookie. 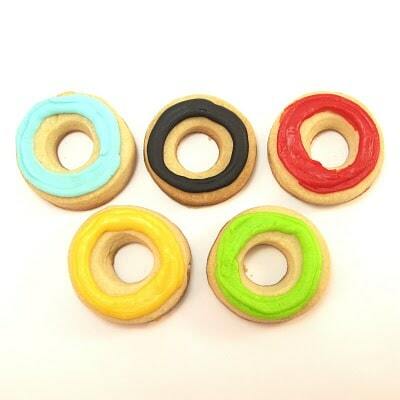 love these olympic ring cookies from cake spy! again a simple idea the peeps could help with :) check this onto the to-do list! great ideas right? i love that people have so many creative ideas with food, it makes it so much more fun than your everyday sandwich! as mentioned above, the peeps and i had an olympic style lunch today using the inspiration from baby budgeting ... we loved it, something we will be having a lot during the olympics. we used not so blue blueberry jam, marmite (black), strawberry jam, cheese, and avocardo ... i have some definite ideas for alternatives to everything but the blue ... any ideas would be very welcomed! 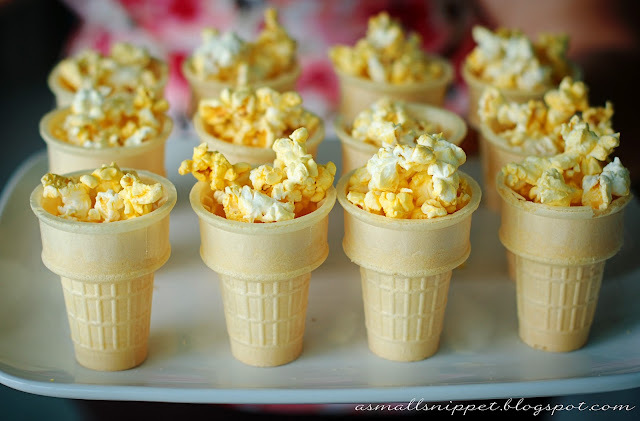 I'm now officially starving after looking at all of these!! LOL! How much fun can you have with those colours and rings!!! !